Print anywhere, from any device. Any type of application, on any web-connected device, can use Google Cloud Print. 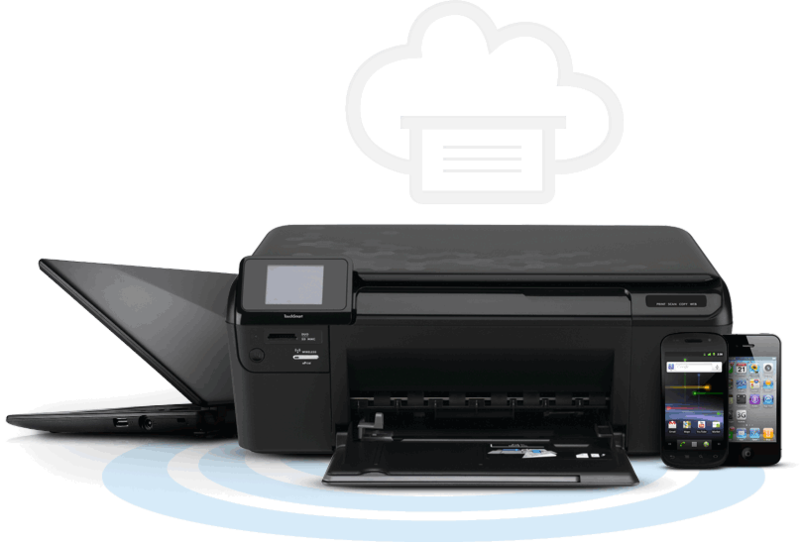 For a list of apps that will allow you to print to Google Cloud Print at home, at work, or on the go, see here. We’ll be integrating with more applications in the future, so stay tuned.